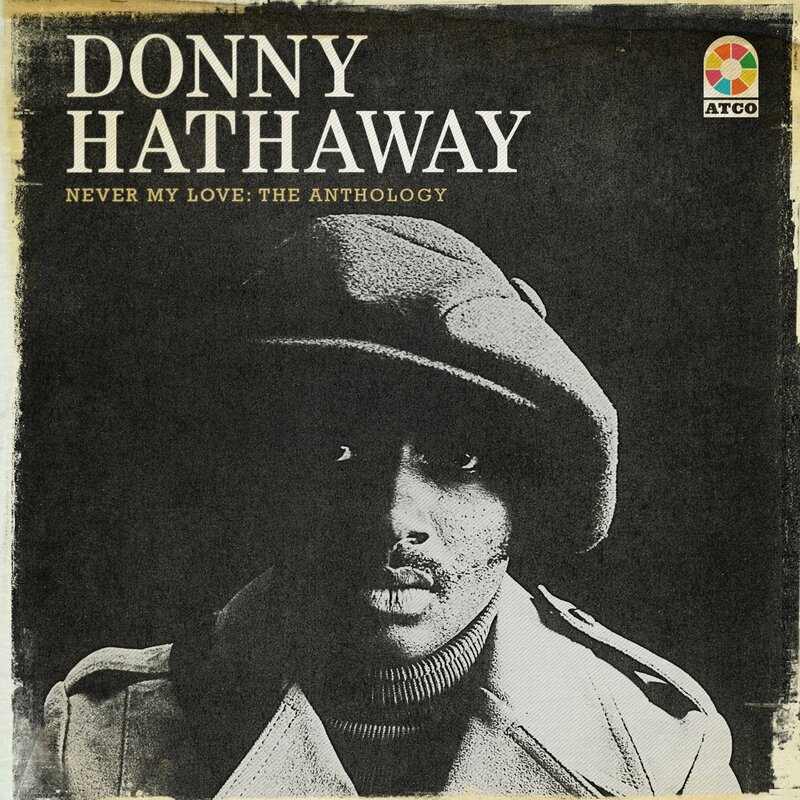 Though the masses might only remember the late Donny Hathaway as Roberta Flack's soulful partner on "The Closer I Get To You," "You've Got A Friend" and "Where Is The Love," the box set Never My Love: The Anthology makes the case that this previous Gospel singer also was one of the great voices of R&B. The box assembles virtually all of Donny's singles beginning with his co-write with Curtis Mayfield, "I Thank You Baby," and it includes his signature song, the prophetic "A Song For You" (written by Leon Russell), "Giving Up" with King Curtis, and his big hit "You Were Meant For Me." Smartly assembled, the box moves from a hits disc to one that focuses on Donny's unreleased recordings from 1968-1978, with material from what was once believed to be his creatively dormant period of the mid-to-late-seventies. The third CD is all live recordings that unveil more previously unreleased tracks, and the fourth focuses on the Flack/Hathaway duets that are capped by the posthumous hits "You Are My Heaven" and "Back Together Again," making Never My Love's four "sides" a perfect study of the artist's depth and legacy. First, a little catch up on Ry Cooder. From soundtrack composer to eclectic multi-instrumentalist, Ry's performances grace works ranging from The Rolling Stones, Captain Beefheart, and Paul Revere & The Raiders to Taj Mahal, Ali Farka Touré, and Luz Casal. His film scores include Cocktail, Steel Magnolias, and Crossroads, he's credited for introducing the world to Cuba's Buena Vista Social Club, was part of the supergroup Little Village with Nick Lowe, ol' pal Jim Keltner and singer-songwriter John Hiatt (the same lineup on the latter's classic album Bring The Family), and his various multi-fret-ed overdubs were multi-tracked on to many projects by fellow Warner Bros. label mates such as Gordon Lightfoot, Randy Newman, and even Little Feat. But that's only part of The Ry Cooder Story. His Warner LPs, especially his early works up through Chicken Skin Music, showcased a style that arguably could be described as a prototype for what would later be labeled "Americana," smoothly blending folk, blues, acoustic R&B, Tex-Mex, "jazz" and rootsy rock 'n' roll. 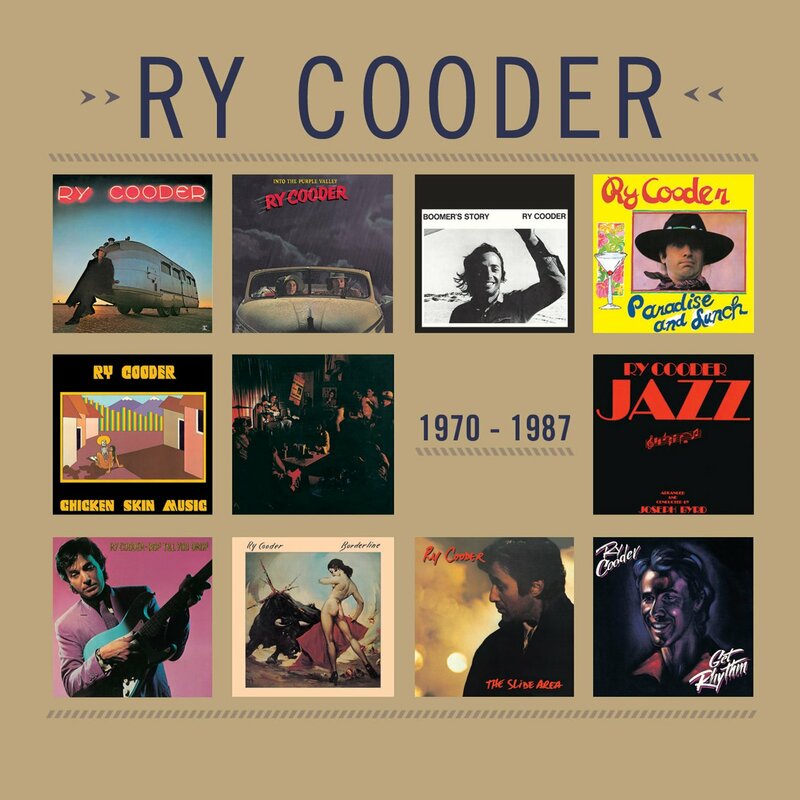 Ry Cooder 1970-1987 is thoroughly remastered, and the process especially affects Bop Til You Drop, which always sounded lacking in the highs, probably the result of it being the first digitally recorded album on a major label (there probably having been a learning curve at the time). 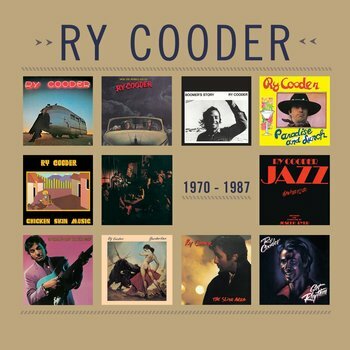 If you're not familiar with Ry Cooder's catalog or if you are a fan who owns all or many of his previous CD releases, this box's sonic upgrade provides the best initiation and reintroduction to the god of the stringed instrument's most cherished works. The third comprehensive box set spotlighting the works of a member of Crosby, Stills & Nash, Carry On makes the case for how Stephen Stills has sustained a forty year plus music career. 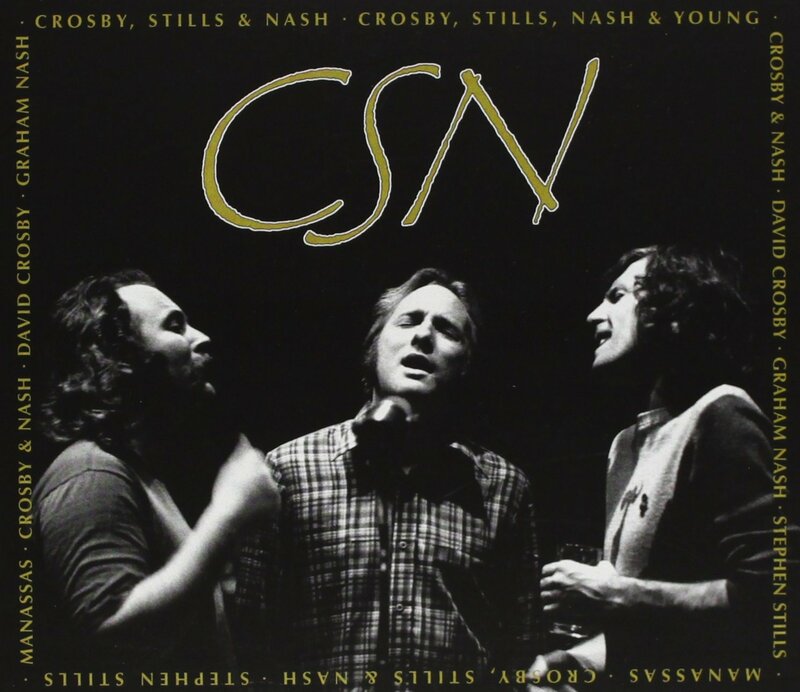 Having been a member of the ultra-influential Buffalo Springfield, then Crosby, Stills & Nash/Crosby Stills Nash & Young, then Manassas, et cetera, his solo work sometimes gets a wee bit overshadowed, though Stephen's voice and vision shine strongly and often even on the CSN/CSNY releases. Carry On's four discs--not three as in the David Crosby and Graham Nash retrospectives--have it all, including wonderful forgotten treasures like CSN's "War Games" (it having served as the theme to the Matthew Broderick-starring cold war movie), unearthed gems such as the 1970 track with Jimi Hendrix titled "No-Name Jam," the CSNY version of "Black Coral" from the four's aborted Human Highway album, and live recordings from San Francisco's Filmore (as CSNY) and from New York's Madison Square Garden. 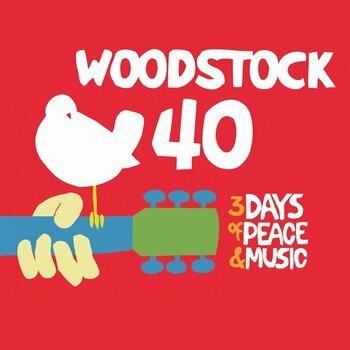 But it's the box's solo material that seems to be the most energized, starting with his sexually liberated hits "Love The One You're With" (in its single mix) and "Change Partners" (with Jerry Garcia on pedal steel), moving through his Columbia and post-major label recordings. It's obvious Stephen Stills could have been even more of a pop culture hero had he focused purely on his own works, something that also becomes clear after reading the middle section of Graham Nash's extraordinary book Wild Tales. 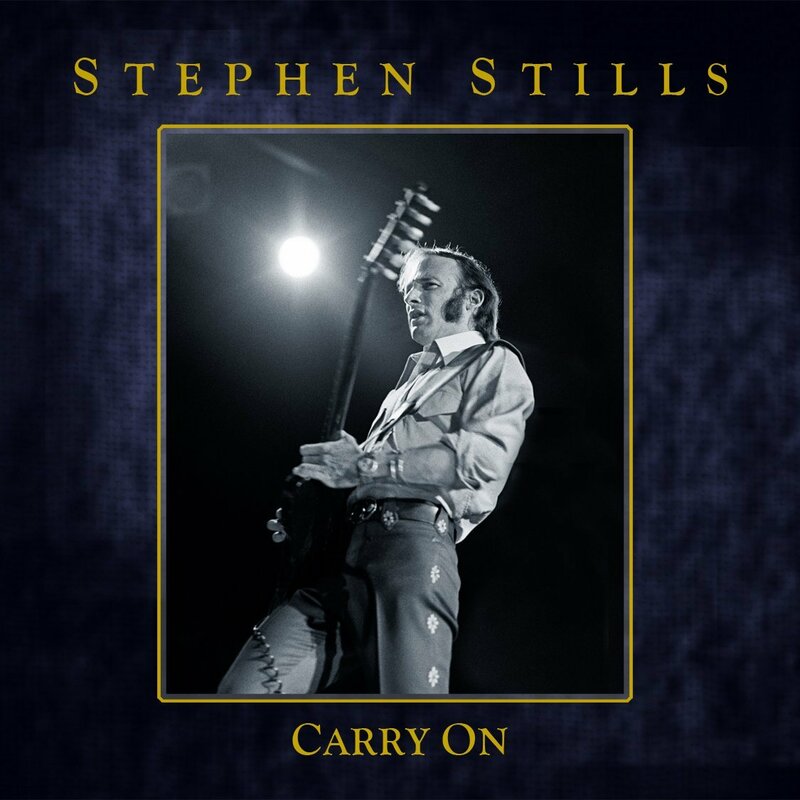 And considering his recent, excellent collaborations with Kenny Wayne Shepherd and Barry Goldberg in their trio recordings as The Rides, indeed, Stephen Stills, do, please, carry on. How can one of the singer-songwriter genre's seminal albums by one of its greatest artists (ask Bruce Springsteen) get any better? 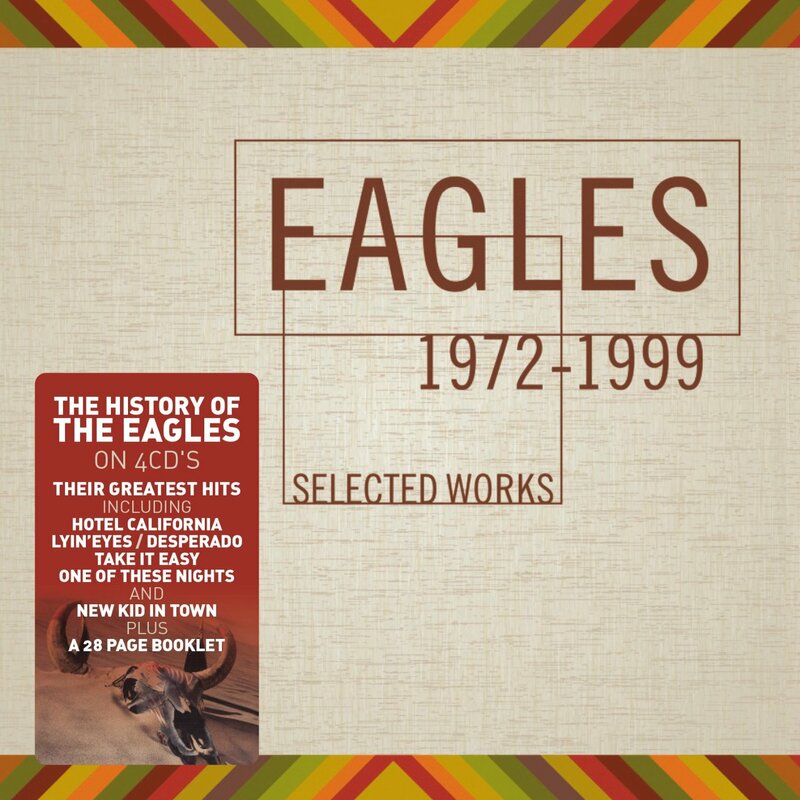 You expand it by four more discs that document its historical importance with every song's multiple takes, leftover tracks such as "I Shall Sing" (covered by Art Garfunkel) and "Nobody Knows You When You're Down And Out," plus add a Blu-ray high-resolution 48K 24-bit PCM stereo and DTS-HD Master Audio 5.1 surround sound audio of the original album, that's how. If you think all this (and more) were overkill, you're kind of wrong. 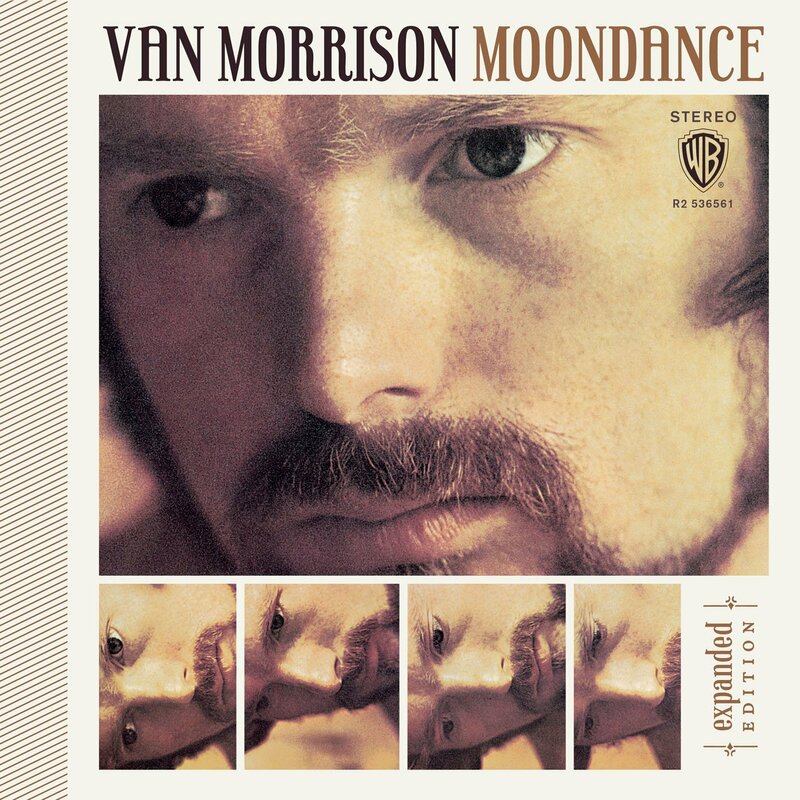 Each of Van's vocal takes varies just enough to make it practically a brand new read of each song, and the alternate versions are especially revelatory. When he hits his groove in some of the later takes, boom, it's done, next. Overall, it's a great celebration of the album that swayed pop culture to its infectious title track, had us singing "Crazy Love" around the house like it was a #1 single, opened minds "Into The Mystic," and stimulated us intellectually with the low key, triple entendre of "And It Stoned Me." A further description of Moondance prime's highlights is kind of meaningless; one should just experience it for oneself to imbibe its drunken spirituality. However, for those downing the whole bottle, prepare for the most unusual Lost Weekend as this very expanded Moondance will be both addictive and, well, sobering. It seems like the two most revered Yes periods center around its seventies breakthrough hits "Long Distance Runaround" and "Roundabout" and its eighties return with the monster hit single and video "Owner Of A Lonely Heart." All along, there have been lineup changes that affected their sound, but in virtually every case, it was for the best, something the listener can pick up on if he or she is daring enough to listen sequentially to all of the Yes albums included in The Studio Albums 1969-1987. Yes membership may have even educated the lucky player to have taken the skills learned during their tenure to a future musical adventure or two, as was seemingly the case with Rick Wakeman, Trevor Horn and Geoff Downes. 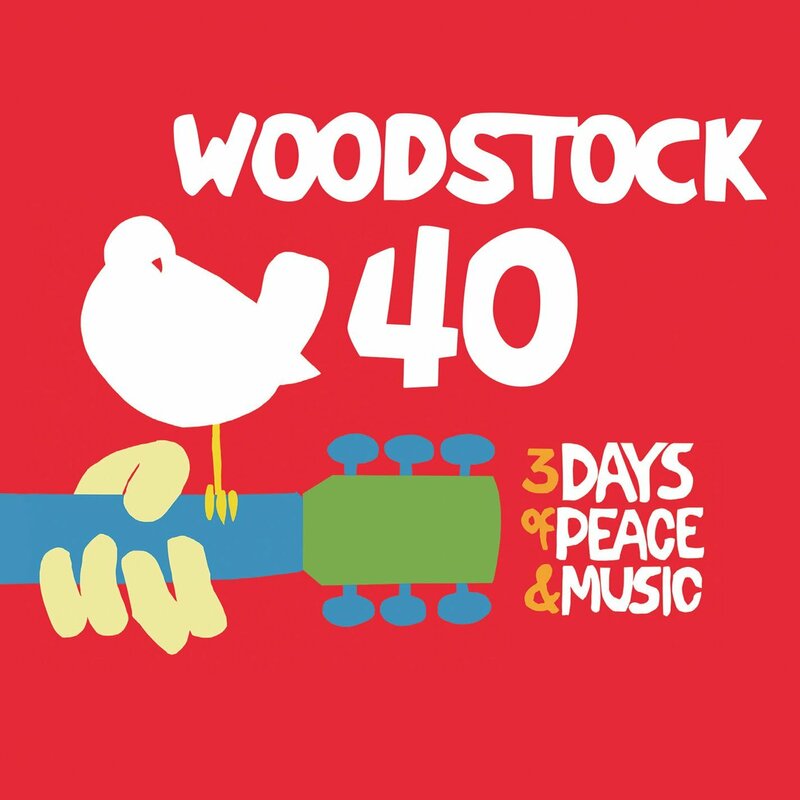 Better than your average, standard-issue box set, this multi-album excursion--each title within featuring generous amounts of bonus tracks (all featured on the previous round of reissues)--tells the story from a simple historical perspective. 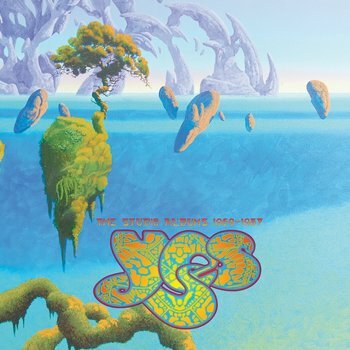 And as admired as The Yes Album, Fragile and Close To The Edge are, interestingly, the most successful album was 90125 that featured the hits "Owner Of A Lonely Heart," "It Can Happen," "Leave It," "Changes," and the Grammy-winning "Cinema." As for prog rock's skeptics, it's perfectly understandable considering the genre's bloated, overkill tendencies. But these Yes albums showcased really fine musicianship, pretty decent sci-fi themes, and the best fantasy rock covers of the era, you know, if we count that last point. You're not likely to find a more dynamic prog than what's contained within this box set's twelve albums, and though it's arguable some of their best recordings were yet to come on other labels, these Atlantic years were groundbreaking and certainly more musically accomplished than almost anything prog ever had or may ever have to offer. A couple of box sets were recently reissued, reduced to a smaller size for convenience, and these are some of the standouts. Nothing was left out of the transfers and they are still as strong as the material included. And if you do vinyl, the first six Eagles studio albums are now out on 180-gram vinyl in a sleek boxed set limited to 5000 individually numbered copies.